To Register: Print this form and mail it back. Join us for our seventh Murphy Method Women’s Banjo Camp, July 26-28, 2019, in Winchester, Virginia. Why an all-women banjo camp? Because we want to do a women’s camp. We want to reach out to more women who play and get them playing together. Very few women come to our other camps and we want to create a unique event with an inclusive atmosphere where everyone will feel comfortable. 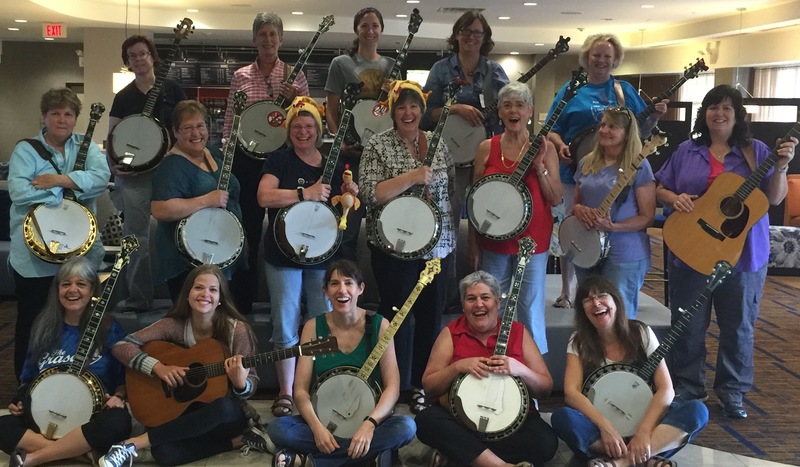 Our first six Women's Banjo Camps were a rousing success! Everyone left in a state of euphoria, including the instructors: Murphy and Casey Henry. The after-hours jamming lasted till midnight and was a source of many hilarious stories the next day. The harmony singing workshop was a huge hit and was praised by all. We will be offering that again this year. The vibe during the entire weekend was electric, with women, from ages 12 to 75, bonding, sharing, supporting, laughing, and--best of all--playing and singing their hearts out! Know your F shape vamp chord (also taught on New Beginning Banjo 1 as well as on Vamping: Beginning Banjo Backup. You do NOT need to know the D shape.) Be able to play the G, C, and D chords in the F shape and move between them smoothly. This takes months to get down. 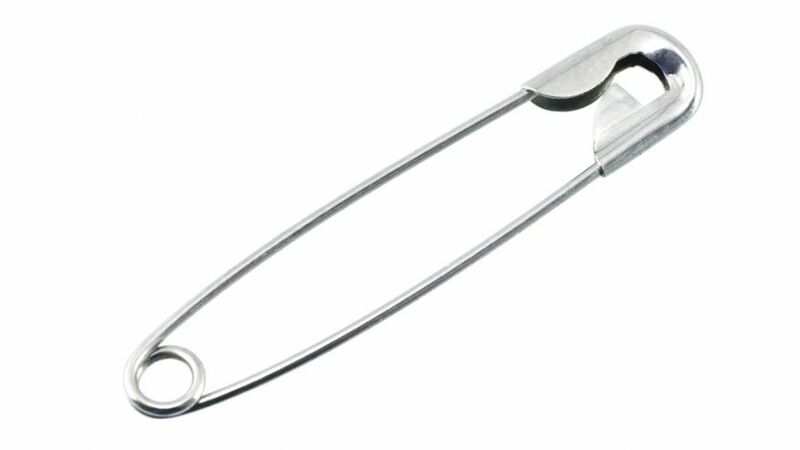 You want to start early on this one! We make our camps ones that WE would want to attend! Accordingly, the accommodations will be a private room at the Courtyard Marriott in Winchester. Our camp classes and activities will be held right at the hotel, and you will have access to the classrooms after hours for jamming. If you have any questions at all or need more information please feel free to email Casey at themurphymethod@gmail.com. Can my significant other come along? Of course! If your non-banjo-playing partner, friend, or relation wants to come along they are welcome. $50 will cover their lodging, breakfasts, and lunches for the weekend. If they play, too, they are welcome to bring their instrument and they can join in on the after-hours jamming! Here are some things they can do in Winchester while we are busy banjoing. We’ll start class after lunch on Friday, so a Friday morning arrival is fine. If you come in on Thursday night and want to stay in the same place you’ll be staying for the camp, that can be arranged separately with the hotel. The hotel has a special Murphy Method rate ($95 + tax), so be sure to ask for that if you’re booking extra nights. Classes will end at lunch on Sunday so you can plan for a mid-day departure. If you want to stay over Sunday night, that can also be arranged separately with the hotel. What level player do I need to be to attend this camp? This will be a camp for all levels of players, but please make sure you know your prereqs and know your vamp chords. Will private lessons be available? Murphy will be available for private lessons before camp. These should be arranged individually with Murphy: nmhenry@visuallink.com.